Have a toothache? Is your cheek swollen? Broken your tooth? 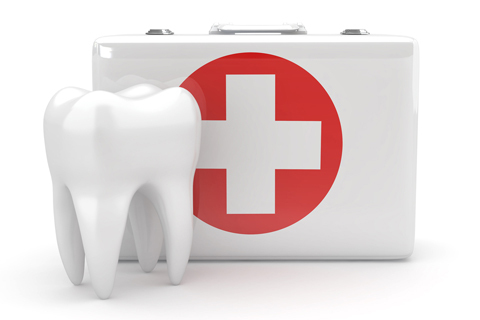 Need an emergency dentist appointment with a dentist in London? NW1 Dental Care is here to help! NW1 Dental Care can offer emergency appointments to patients in London for both registered and non-registered patients who require emergency dental treatment. Our experienced, friendly and caring dental team at NW1 Dental Care in London will identify the cause of pain and discomfort and provide you with the best suited advice and treatment to get you out of the pain. Our dentists understand it can be very frightening or nerve-wracking for some patients to visit the dentist. Our dentists are trained to put you at ease to help reduce any fears. We offer same day appointment from our emergency dentist at NW1 Dental Care. Our dentists will do the dental examination and determine the appropriate treatment to be carried out for yoru condition. Depending on your dental condition we will conduct emergency temporary, emergency basic or emergency full treatment which may be followed by subsequent visits if required. Most simple treatments are fixed on same day and we aim to do everything they can to relieve patients of any dental pain and prevent teeth from any further damaged. What are the common emergency appointments? How to book emergency appointment with dentist? Do you accept patients from all major dental insurance providers? Yes we accept insurance cover from most providers. Post treatment you will be given the necessary documentation to help you claim from your insurance provider.